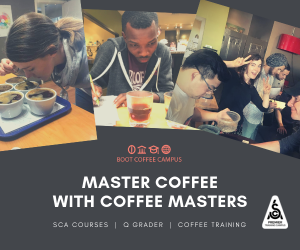 A University of Cincinnati continuing education program is catering to an increased thirst for coffee knowledge with a new, advanced coffee class for coffee consumers, taught by active coffee professional Chuck Pfahler. 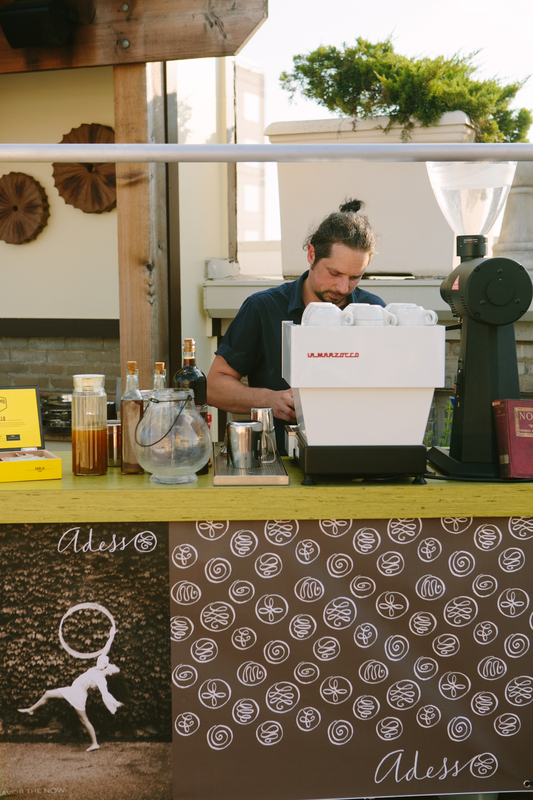 The founder of both La Terza Artisan Coffee Roasterie and more recently Adesso Coffee, Pfahler has been teaching Coffee 101: A Cup of Excellence at the university since last summer. 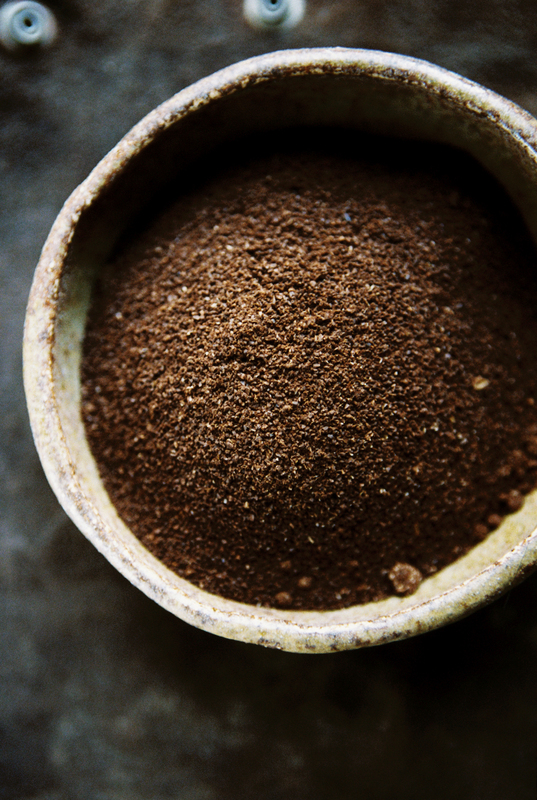 This winter Pfahler will be teaching an additional class called The Art of Grinding Coffee. 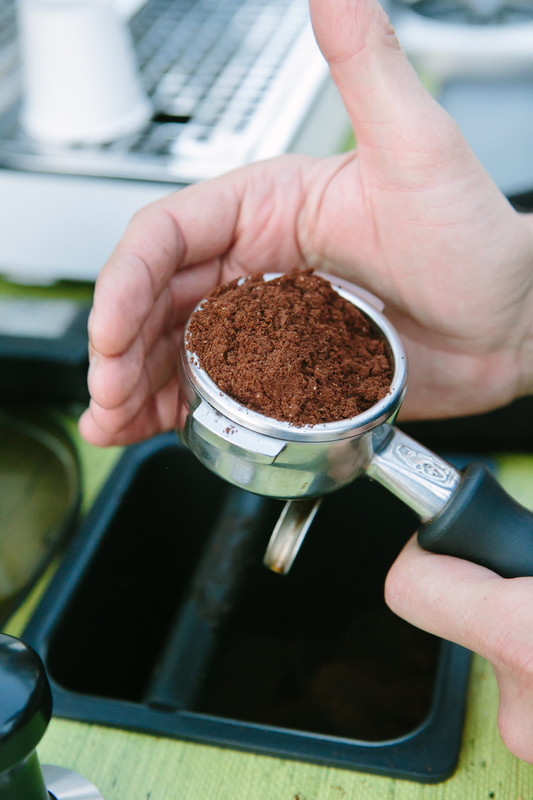 The noncredit course will delve into the weeds of grinding science and theory, including the effects of various burr sizes, geometries and rotation speeds on samples of coffee passed through different grinders. 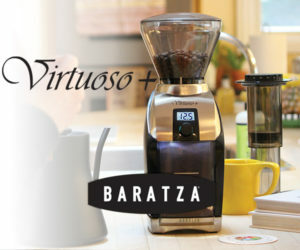 The educational grinder gamut will run from a “cheap, thrift-store-quality” blade grinder up through a Capresso Infinity, Baratza Virtuoso, Rancilio Rocky, Baratza Forte, Fioranzato F64 Evo, and of course, the almighty Malkonig EK43. Samples will be brewed by Technivorm Moccamaster and Hario V60, with espresso by La Marzocco Linea Mini. 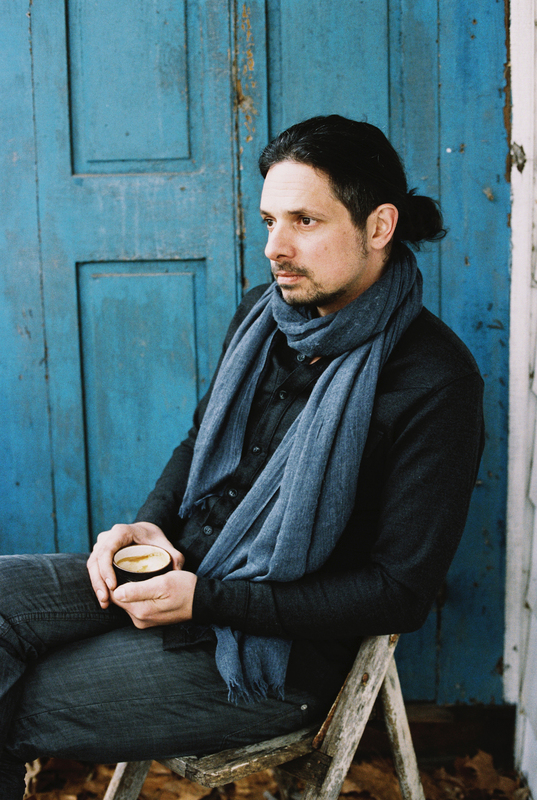 Pfahler brings his roughly 15 years of specialty coffee experience to bear upon the subject. After selling the roasting wholesale and education-focused La Terza a few years ago, Pfahler has remained with the company as a lead barista trainer and the writer and teacher of weekly courses. 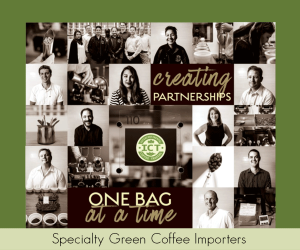 Aside from teaching, Pfahler’s plan for the coming year includes transition to a full-time focus on his Adesso Coffee brand. The plan is to build the mobile coffee cart up to a full-service brick-and-mortar coffee and espresso bar, serving all La Terza coffees. The hunt for real estate is currently underway. 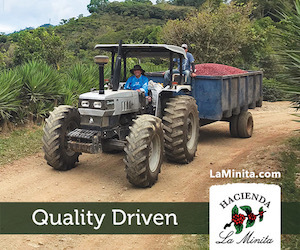 Pfahler’s mission with Adesso is to incorporate as much local freshness and seasonality into every ingredient as possible, and to potentially offer coffee origin trip opportunities to motivated customers. The Art of Grinding Coffee is scheduled to take place for the first time next month on University of Cincinnati’s Victory Parkway Campus, and will have about 12 people per class. The class occurs Tuesday, February 27 from 6:30 PM to 8:30 PM. 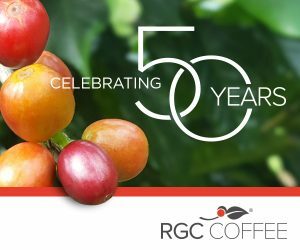 Admission is $35.00, and prior attendance of the Coffee 101 course is recommended but not required.